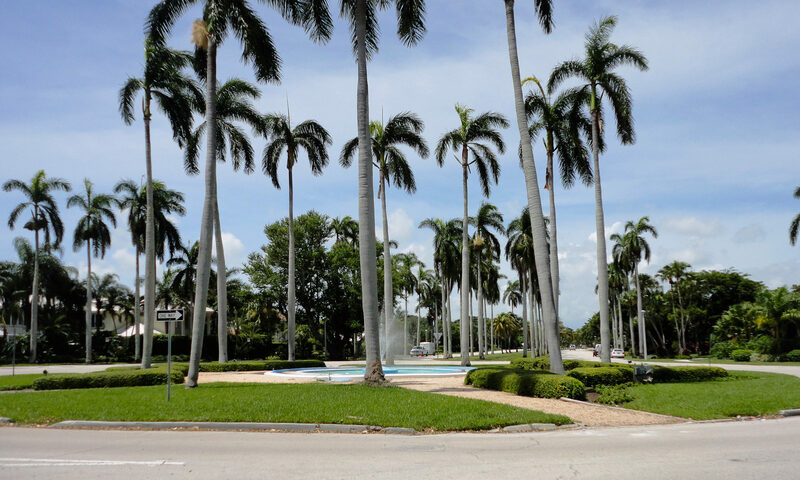 Parkside homes is a tree-lined family and friendly community located in the heart of Boca Raton real estate. Parkside was constructed in three phases, between 1984 and 1995. Parkside homes at Boca Raton are known for their solid construction, open floor plans and unique designs. Lot sizes in Parkside range between ¼ to ½ acre and enjoy expansive views of the many lakes and tropical vegetation found in the residential community. There are 202 single-family residences range from 2,700 to 5,000 square feet. Parkside features two gated entrances; one gate is manned 24 hours a day, and the other is not. 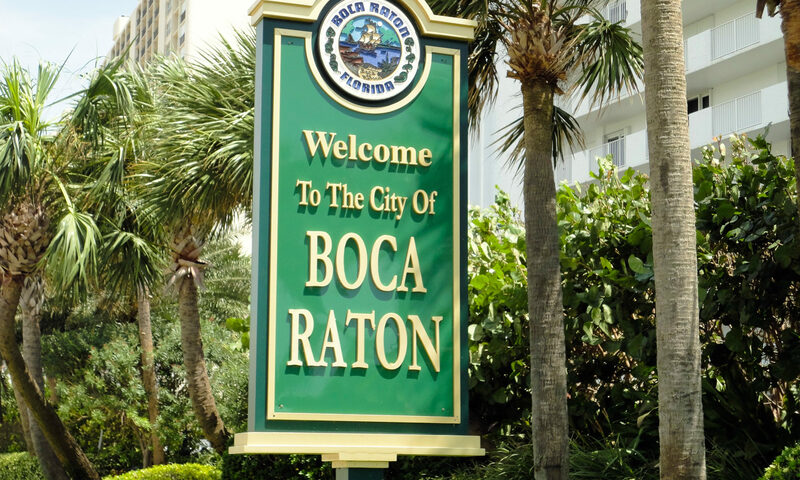 Parkside homes at Boca Raton residents will enjoy amenities such as Har-Tru lighted tennis courts, basketball courts, hockey court, racquetball court, playground, and social hall for private functions. 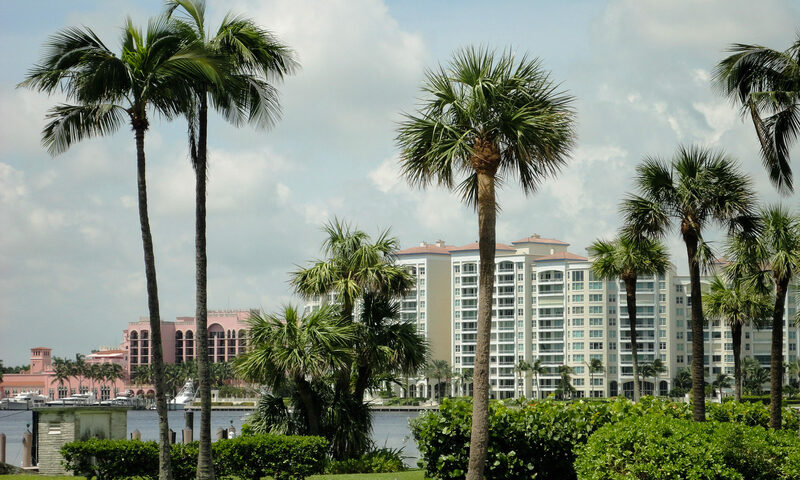 Parkside is close to A-rated schools, pristine beaches, Mizner Park, Town Center Mall and downtown trendy Atlantic Avenue. 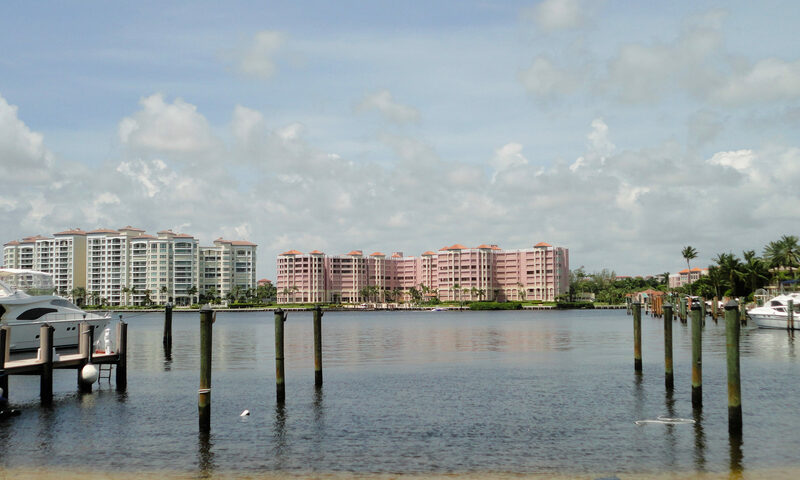 Easy access to I-95, Florida’s Turnpike and Palm Beach and Fort Lauderdale International airports. I am interested in learning more about Parkside homes.